Michael Abrams Limited was honored to complete the interiors of a historic limestone mansion consisting of five levels. Its 11,000 square feet are unified by a grand staircase flooded with natural light from a large skylight above. 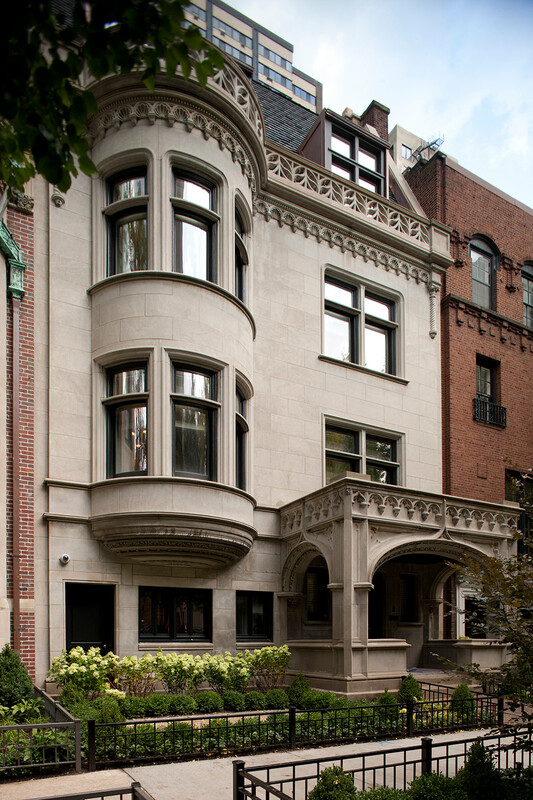 Classical architectural elements and the finest materials were incorporated into this state of the art residence for a Chicago family with four children.